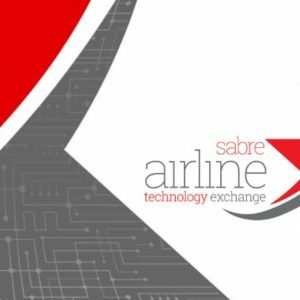 Fexco, the leading independent global provider of DCC and multi-currency pricing (MCP) technologies, and Nedbank, one of South Africa’s largest financial institutions, have announced a partnership through which Fexco’s world class solution will be provided to Nedbank merchants and their international customers throughout South Africa. 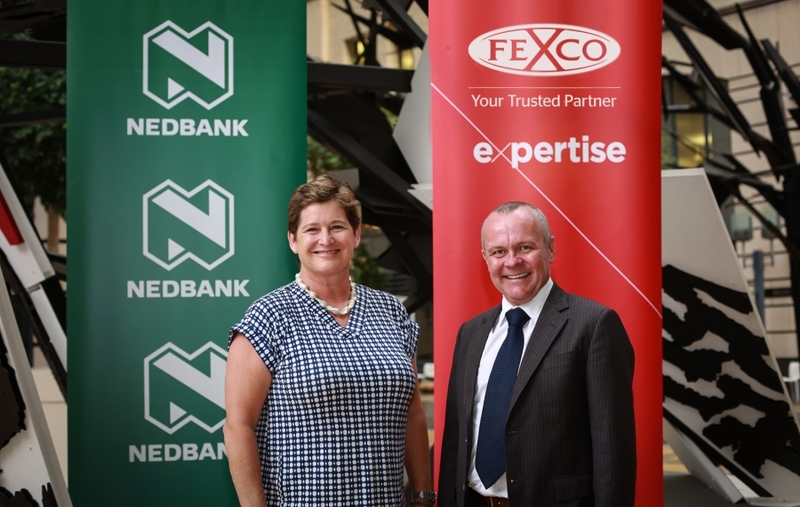 Fexco’s solution will be fully integrated into Nedbank’s core card-acquiring system, offering multiple benefits to both merchants and their customers, for a more tailored and transparent shopping experience. 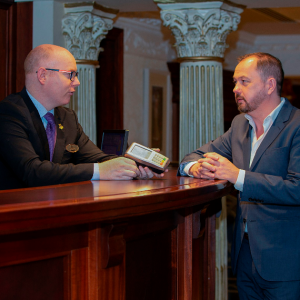 Fexco’s technology allows international cardholders to pay for products in their home currency, with full visibility of the total cost of the transaction at the point of sale.